The support for Windows 10 phones have just ended. Although It’s very sad to see the Operating system go out of fashion, there’s nothing we can do about it. Microsoft has already confirmed that it is officially killing off support for the OS. I actually knew this would happen at some point but I didn’t know it would be this soon. So if you’re still using a Microsoft Windows 10 Mobile phone, you have less than a year to upgrade to something else preferably an Android Phone. Microsoft has already published a support page detailing Windows 10 Mobile’s upcoming End of Support. According to the company, Windows 10 Mobile users are no longer eligible to receive updates, including security updates, from December 10, 2019. Devices that are running Windows 10 Mobile version 1703 will no longer receive support even earlier — on June 11th, 2019. So immediately it gets to the end of support date some of the features on the device will slowly stop working and Microsoft won’t do anything about it. Automatic or manual device backups will end on March 10, 2020. 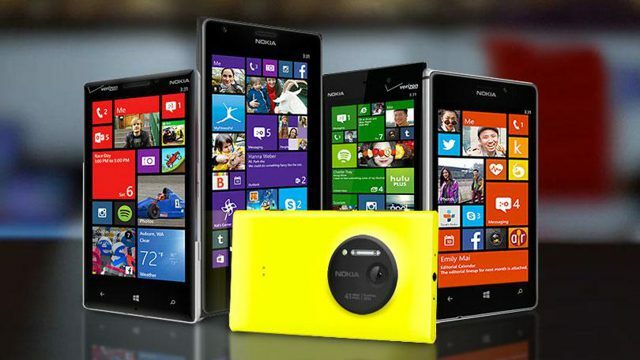 Do you still have a windows phone?